When it comes to your skin and your shine, one of the first places to look at addressing is your liver health. If the liver is congested and full of liver loaders (see below) then the body has to utilize another detoxification process. When the liver is overloaded the next port of call is generally to push toxicity out via the skin, our largest organ. When the liver is full of these liver loaders the body sends the products that would usually be excreted out though the liver, out via our skin instead. This causes symptoms such as eczema, rosacea, acne, pimples and rashes. Liver over loaders can lead to non-skin related conditions too such as PMS, heavy and clotty periods, overheating and hot flushes, poor sleep and cellulite to name a few. High hormone levels occur when hormones get recycled back into the system rather than leaving the body via the liver. When the liver is over loaded, it uses a recycling system to with hormones (and cholesterol) dropping them back into our system rather than removing the hormones as it should. This causes an increased amount of hormones circulating in the body. 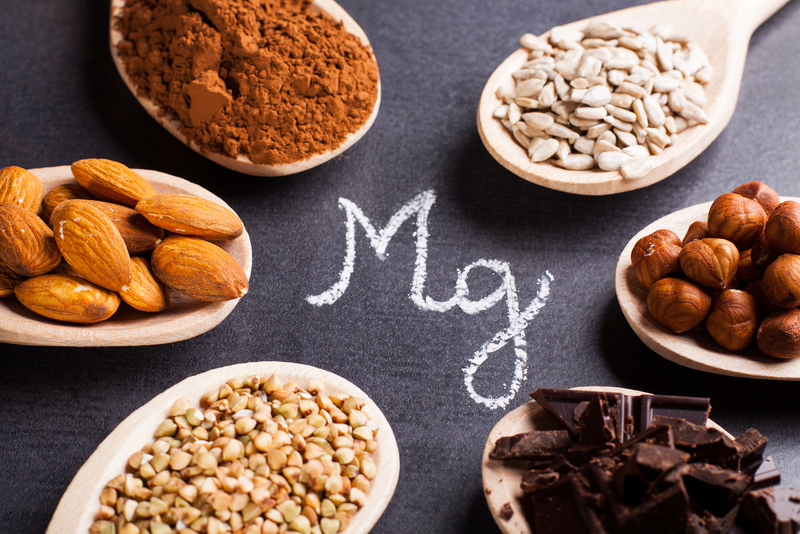 This hormone load causes worsening of PMS symptoms, heavy bleeding, clotting and skin related hormone conditions. Cleaning up our liver by eating a nourishing diet is the first step to improving our skin, mood, sleep and menstruation issues. Follow the rules of liver loving to improve your liver health. Vegetables of all types and colours, double your intake of vegetables. For most of the women I work with they are either addicted to sugar, coffee, dairy or alcohol. You will know in your heart which one of these liver loaders is stealing your shine. Try cutting one of these out for at least two weeks and see how you feel, notice the benefits and note them down. Then try the next one on the list. Never underestimate the impact of real food (Food grown in nature in its whole form) Avoid processed foods, these not only fill your body with toxins and congest your liver, but they steal nutrients away from your body due to their acidity. Vegetables and plant foods are alkaline; the body loves these foods and knows what to do with them. Amp up your greens and your veggies by eating more smoothies, veggie juices and salads. Change your breakfast cereal with milk to this delicious smoothie (recipe below) and lunch to a big salad with left over meat/eggs/beans and roast vegetables from dinner. Variations: different nuts/seeds i.e. cashews, macadamia’s, pumpkin seeds, sunflower seeds.Vary greens; add dandelion leaves, mint, parsley, cucumber, use dates or pineapple instead of bananas. When you avoid liver loaders and nourish yourself with whole foods, you will find your liver starts to function optimally again. You body will be able to use your liver to remove hormones and toxicity optimally. The body will no longer have to push toxicity and hormones out via your skin and your skin will start to look radiant and glowing again. 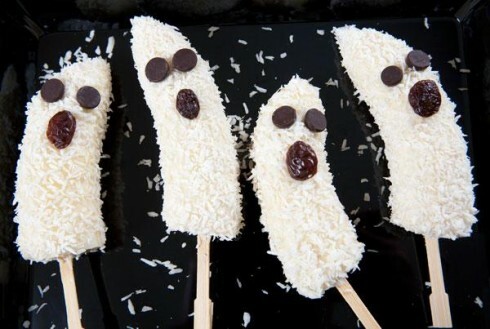 With three little boys I know how much kids ADORE halloween and who wouldn’t! Dressing up in scary costumes, trick or treating and seeing all the other kids in the neighbourhood doing the same is a super fun. 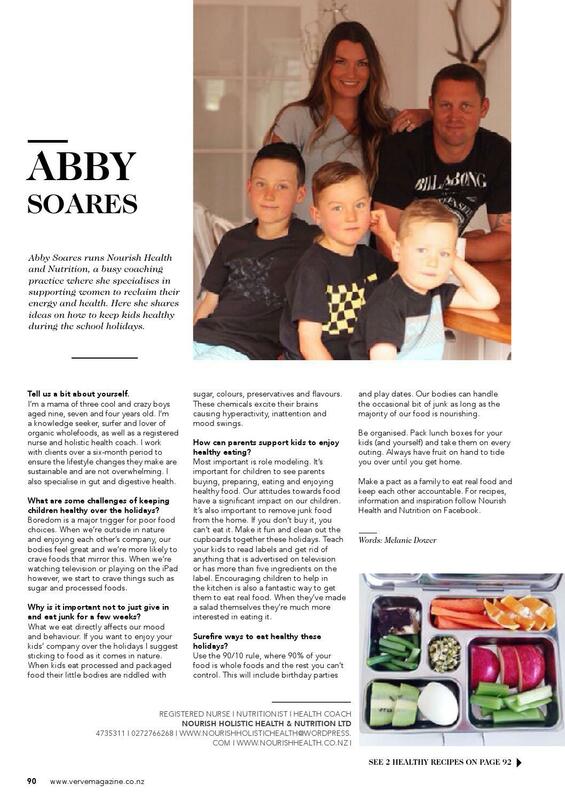 Because our family eats such a nutrient dense diet with only natural sugars from honey and fruit my kids feel quite horrible when they do eat sugar. The colours, flavours, high fructose corn syrup and refined sugar puts too much toxicity into their little systems and they know this makes them feel horrible. 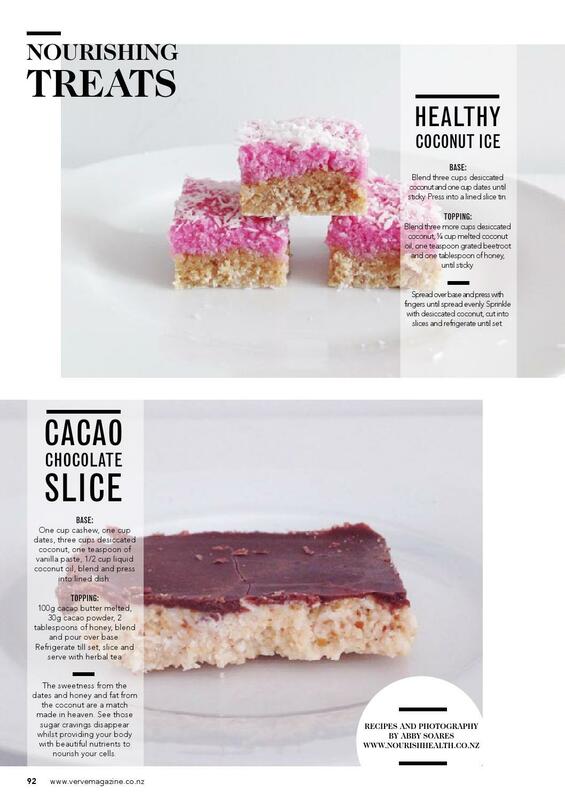 Often we think lollies as treats occasionally are ok and generally that is true, if 90% of what you eat is really healthy then your body can usually cope with 10% of your diet that isn’t. However with my work as a nurse and a health coach I see time and time again the impact that even ‘treat’ foods have on our health. The toxins from the lollies don’t just go in and come out. Our bodies are bombarded with so much toxicity these days, from the water we drink to the sprays on our food and in the environment, that our bodies have a hard time keeping up and getting them out. These toxins congest our brains and organs and get stuck in our fat cells often staying in our bodies for years. 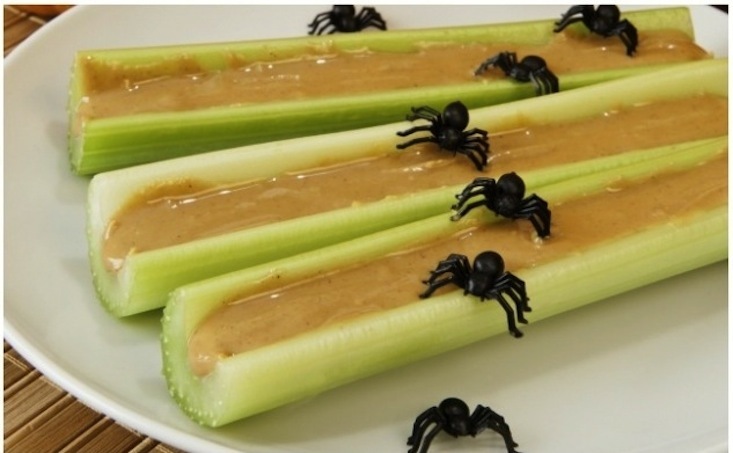 So what can we do to protect our kids health and still enjoy festivals like Halloween? 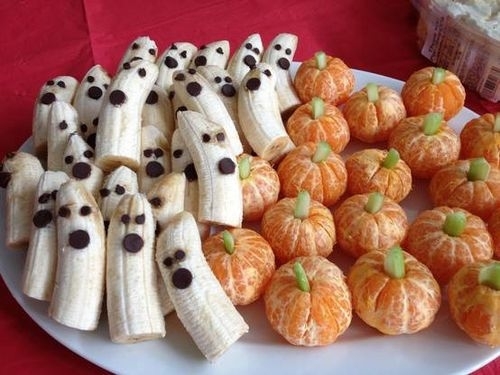 I make sure everyone is really well feed before trick or treating. When your hungry its impossible to resist eating the junk! These are definitely not every day foods for my boys so they adore them when they’re on offer. They think this is really cool, they still get to have fun, eat heaps and be with their friends but instead of a headache and a sore tummy they get to trade their lollies for a bounty of cash or an exciting trip out instead!!! This may sound hard out but it works well for my family and you might find it works for yours. Yes as a parent this is a lot more work and more expensive but when you’ve had sick kids and they become well again you never want to go back there so your willing to go the extra mile! 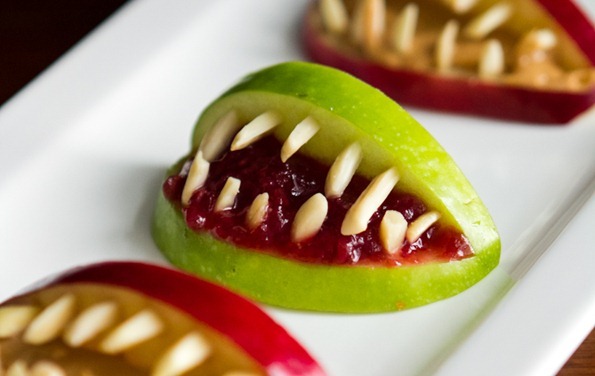 I often throw a little halloween party with lots of fun games that don’t revolve around food and the kids have an absolute blast. Summary of surviving a healthy Halloween! I have found many references to soaking nuts, grains, and seeds in water, salt water, or a warm water mixture with something acidic like yogurt, apple cider vinegar, whey or lemon juice. It seems within 7 to 24 hours the enzyme inhibitors are neutralized and the anti-nutrients are broken down regardless of the method you choose. There is evidence that the process works when you see sprouting begin. Wheat berries can be soaked whole for 8 to 22 hours, then drained and rinsed. Some recipes use the whole berries while they are wet, such as cracker dough ground right in the food processor. You can also dry sprouted wheat berries in a low-temperature oven or dehydrator, and then grind them in your grain mill and use the flour in a variety of recipes.Nuts, grains, seeds and legumes can be ground up to use as flour in many recipes after they have been dried. I recommend soaking any beans or legumes in water and vinegar for at least twelve hours before cooking. Soaked and dried beans may be ground up and used as flour for thickening and baking. This is helpful for those on a gluten free diet. Leaky gut syndrome is a rapidly growing condition that millions of people are struggling with and don’t even know it. From the sound of it, you might think leaky gut syndrome only affects the digestive system but in reality it can lead to many other health conditions. According to research, leaky gut could be the cause of your food allergies, low energy, joint pain, thyroid disease, autoimmune conditions and slow metabolism. In this article I will outline specifically how you can heal leaky gut syndrome and breakthrough the health problems you’ve been struggling with. Think of the lining of your digestive tract like a net with extremely small holes in it that only allow specific substances to pass through. Your gut lining works as a barrier keeping out bigger particles that can damage your system. When someone has leaky gut (often referred to as increased intestinal permeability) the “net” in your digestive tract gets damaged, which causes even bigger holes to develop in your net, so things that normally can’t pass through, are now be able to. One of the biggest warning signs that you may have leaky gut can be that you’re experiencing multiple food sensitivities. Partially digested protein and fat can seep through your intestinal lining making their way into your bloodstream which will cause an allergic response. This allergic response doesn’t mean you’ll break out in a rash all over your body, but it can lead to one of the symptoms I’ve mentioned above. And, if left un-repaired can lead to more severe health issues like inflammatory bowel disease, IBS, arthritis, eczema, psoriasis, depression, anxiety, migraine headaches, muscle pain and chronic fatigue. According to the Journal of Diabetes there is a strong body of evidence pointing to leaky gut as a major cause of autoimmune diseases including Type 1 Diabetes. The most common components of food that can damage your intestinal lining are the proteins found in un-sprouted grains, sugar, GMO’s, and conventional dairy. 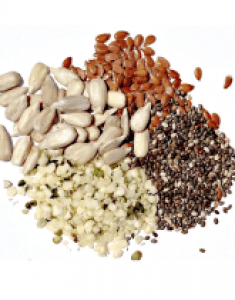 The problem with unsprouted grains is they contain large amounts of nutrient blockers called phytates and lectins. Lectins are sugar-binding proteins that act as a natural defense system for plants that protect them from outside invaders like mold and parasites. This is good news for plants but bad news for your body. Your digestive lining is covered with sugar containing cells that help break down your food. Lectins gravitate toward this area and when they attach to your digestive lining it damages your gut, causing inflammation. Lectins are found in many foods, not just grains, and consumed in smaller amounts your body will do just fine with them. But foods that have large amounts of lectins like wheat, rice, spelt, and soy are more problematic. Also, gluten containing grains will damage your intestinal lining causing leaky gut. So while you are working to heal your system stay away from all grains especially ones that contain gluten like wheat. Once your gut is healthy you can add back in grains that have been fermented and sprouted to eat occasionally. Conventional cows milk is another food that can cause leaky gut. The component of dairy that will harm your gut is the protein A1 Casein. Also, the pasteurisation process will destroy vital enzymes making sugars like lactose very difficult to digest. For this reason, I only recommend buying dairy that is raw and from: A2 cows, goat’s, sheep, or buffalo. 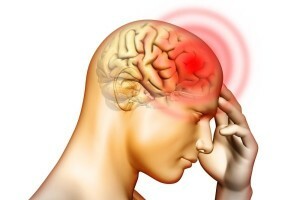 Chronic stress weakens your immune system over time which cripples your ability to fight off foreign invaders like bad bacteria and viruses leading to inflammation and leaky gut. To reduce stress I recommend getting more sleep, schedule fun into your week, rest one day a week, meditate on scripture, and hang out with positive uplifting people. Toxins. We come into contact with over 80,000 chemicals and toxins every single year but the worst offenders for causing leaky gut include antibiotics, pesticides, tap water, aspirin, and NSAIDS. I recommend buying a high quality water filter to eliminate chlorine and fluoride and look to natural plant based herbs to reduce inflammation in your body. Dysbiosis. Finally, one of the leading causes of leaky gut is a condition called dysbiosis, which means an imbalance between beneficial and harmful species of bacteria in your gut. For many, this imbalance can begin at birth because of a C-section or because the mother didn’t have a healthy gut herself. The overuse of prescription antibiotic drugs, tap water with chlorine and fluoride, and the lack of probiotic rich foods contribute to this imbalance of good and bad bacteria. Another topic I want to quickly discuss is how leaky gut can affect the brain. If you’ve ever seen a child with autism experience a mood swing, this can be caused by intestinal permeability. Gluten and Casein-Free Diet’s have proven effective for many children with autism because these proteins can leak through the gut and then recirculate and act on the brain similarly to an opioid drug. This is also why leaky gut has been linked to other psychological disorders such as anxiety, depression and bipolar disorder. So, in many cases, if you can heal the gut you can heal the brain. Here’s the protocol I have use with my clients based on Dr Natasha Campbell Mcrbrides ‘Gut and Psychology Syndrome’ or GAPS diet. Remember, the top foods to remove that cause leaky gut are sugar, grains, conventional meat, conventional dairy and GMO foods. The top toxic exposures to eliminate are tap water, pesticides, NSAIDS, and antibiotics but remember to always consult with your physician if he has prescribed these for you. #1 Bone Broth – broth contains collagen and the amino acids proline and glycine that can help heal your damaged cell walls. 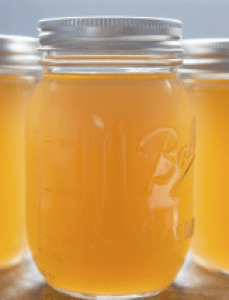 I’ve had many of my patients do a bone broth fast for 3 days to help rapidly repair leaky gut. 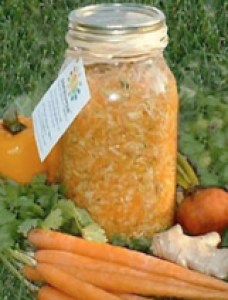 #2 Fermented Vegetables – contain organic acids that balance intestinal pH and probiotics to support the gut. Sauerkraut, Kimchi, and Kvass are excellent sources. 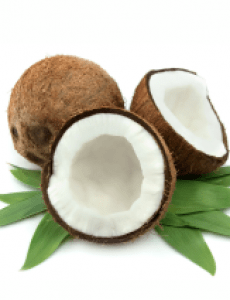 #3Coconut Products – all coconut products are especially good for your gut. The MCFA’s in coconut are easier to digest than other fats so better for leaky gut. Also, coconut kefir contains probiotics that support your digestive system. #4 Sprouted seeds – chia seeds, flaxseeds, and hemp seeds that have been sprouted are great sources of fiber that can help support the growth of beneficial bacteria. But if you have severe leaky gut, you may need to start out getting your fiber from steamed vegetables and fruit. Also, consuming foods that have anti-inflammatory Omega-3 fats are beneficial such as grass-fed beef, lamb, and wild caught fish like salmon. There are many supplements that support your digestive health but I believe the most beneficial are: L-Glutamine, Probiotics, Digestive Enzymes, Aloe Vera Juice, Quercetin, NAG and Licorice Root. #1 Probiotics are the most important supplement to take because it helps replenish good bacteria and crowds out bad bacteria. I recommend getting probiotics in both food and supplement form. I see people all the time only follow part of the protocol in healing their gut by removing the damaging irritants. But the part they often leave out is re-inoculating their gut with beneficial bacteria that will keep bad bacteria at bay. So load up on BOTH probiotic rich foods and take AT LEAST 50 billion units of probiotics daily from a high quality brand. #2 Digestive enzymes (one or two capsules at the beginning of each meal) ensure that foods are fully digested, decreasing the chance that partially digested foods particles and proteins from damaging your gut wall. #4 Licorice Root (DGL) is an adaptogenic herb that helps balance cortisol levels and improves acid production in the stomach. DGL supports the body’s natural processes for maintaining the mucosal lining of the stomach and duodenum. This herb is especially beneficial if someone’s leaky gut is being caused by emotional stress. Take 500mg 2x daily. #5 Quercetin has also been shown to improve gut barrier function by sealing the gut because it supports creation of tight junction proteins. It also stabilizes mast cells and reduces the release of histamine which is common in food intolerance. New studies have also shown it’s effectiveness in healing ulcerative colitis. Take 500mg 3x daily with meals. Humbert, P.; Bidet, A.; Treffel, P.; Drobacheff, C.; Agache, P. (1991). “Intestinal permeability in patients with psoriasis”. Journal of dermatological science 2(4): 324–326. 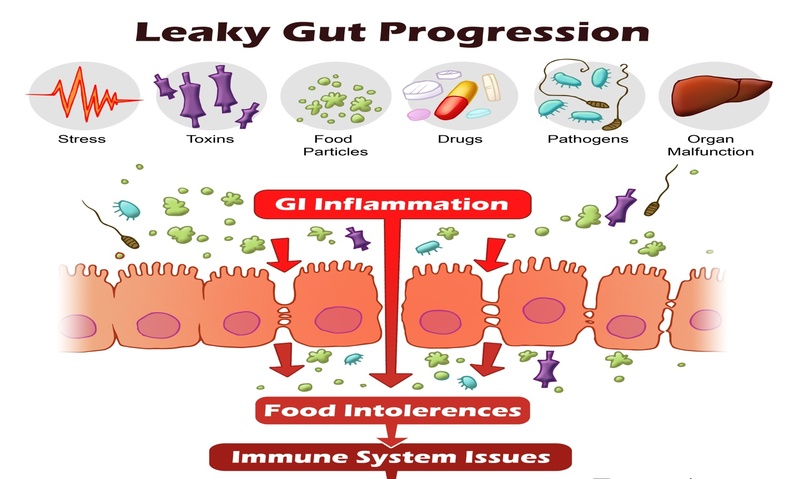 Maes M, Leunis JC (2008) ‘Normalization of leaky gut in chronic fatigue syndrome (CFS) is accompanied by a clinical improvement: effects of age, duration of illness and the translocation of LPS from gram-negative bacteria’, Journal of Neuro Endocrinology, 29(6), pp. 902-10.